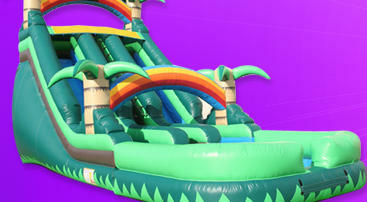 Sacramento Bounce House & Water Slide Rentals. 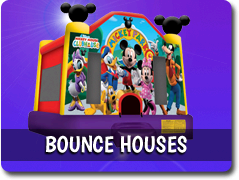 Adventureland Bounce Houses offers a variety of different party rental equipment in the Sacramento area. 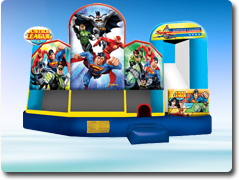 Our inflatables range from bounce houses and water slides, to bounce houses with slides, giant dry slides, bungee runs, velcro sticky walls, and pedastal jousting arena. 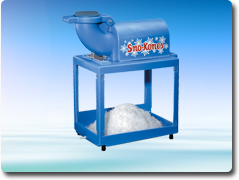 In addition to our inflatables, we rent dunk tanks, cotton candy machines, snow cone machines, pop corn machines, hot dog steamers, margarita machines, tables, and chairs. 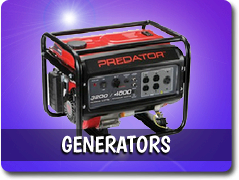 We can cater to parks in Sacramento with our generator rentals to run the equipment when no electrical outlets are present. 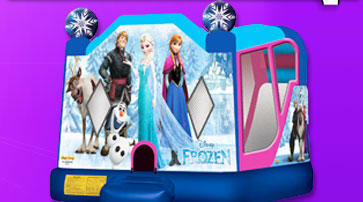 Adventureland Bounce Houses proudly serves Sacramento CA. 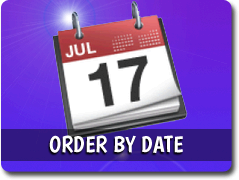 ORDER BY DATE, PICK A ITEM, AND RESERVE ONLINE! 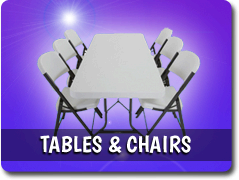 We provide a variety of different bouncey house rentals in Sacramento. 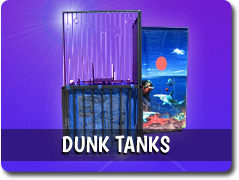 We offer medium 13x13 size jumpers to large combo bounce houses. 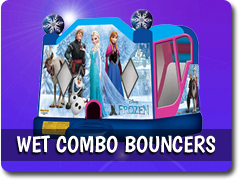 Some of our themes include Mickey park, Ninja Turtle, Finding Nemo, Incredidle Hulk, Disney Princesses, Disney's Frozen, Justice League, Sports, Cars, and Hello Kitty. From Disney themed jumpers, to primary colored castles, we have them all. 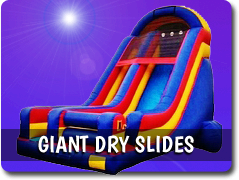 We also have giant dry slides available for rent. 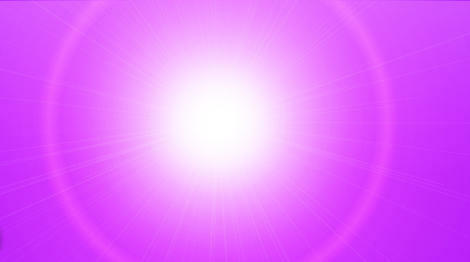 If you cant find what your looking for just give us a call, and we will point you in the right direction. 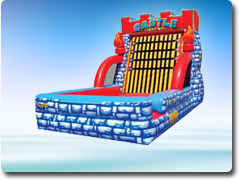 In addition to our bounce houses, we provide Sacramento CA with water slide rentals, and dunk tank rentals. Sacramento gets really hot during the summer and our inflatable water slides can be the biggest hit for your event. 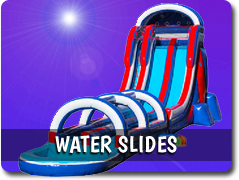 We currently have 6 giant water slides to choose from. We have two 18' high water slides, a 19' high tropical double lane water slide, two 20' tall water slides, and a huge 22' high double lane American water slide. Whether your entertaining your kids or adults, we have the best water slides in Sacramento. Most parks in Sacramento do not have electical outlets, but that's ok; we offer generators to keep all your party rental equipment running up to 8 hours. All parks in Sacramento require bounce house rentals companies to additionally insure the parks districts, which we proudly comply with. If you need any information for your park party, whether its park permits or additional insurance please visit your parks district website. 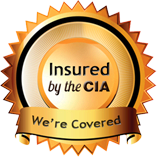 Check out what our customers have been saying about us!